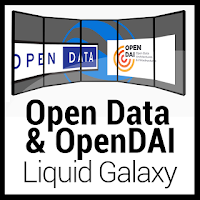 The "Open Data & Open Dai link to Liquid Galaxy" is the 2013 End of Career project for the computing degree of Joan Llimiñana, a University of Lleida Engineering School (EPS) alumni. 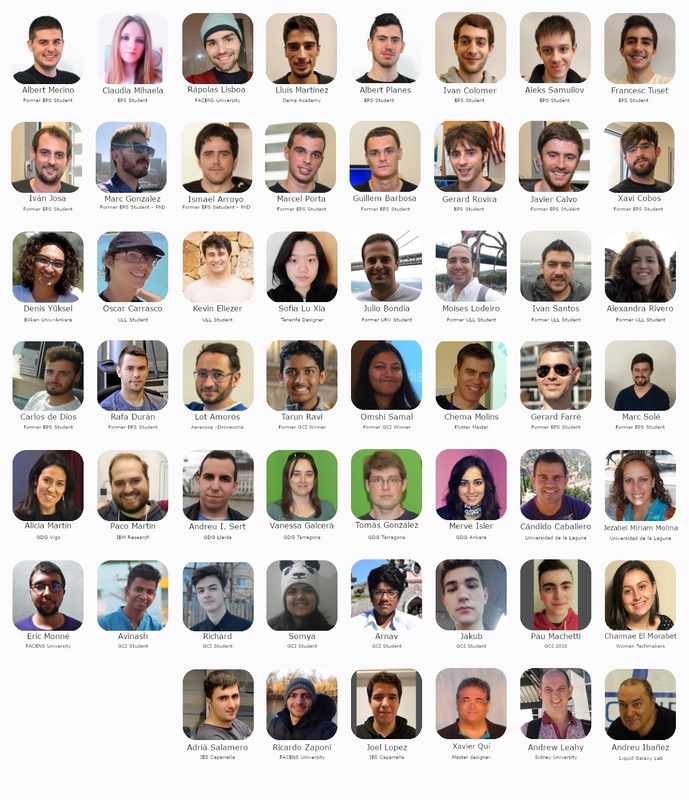 It consists in a set of tools that will help the importing and visualization of the data from a public administration Open Data repository, all geolocated over Google Earth on a Liquid Galaxy rig. Also the project will link with the Open-Dai European funded project that Ponent 2002 handles on behalf of the Lleida City Council. Innovation, business opportunities and digital services are the three goals that drive Open-DAI. 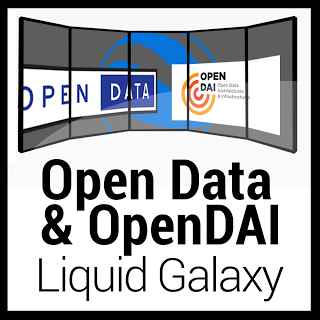 The "Open Data & Open Dai link to Liquid Galaxy" is possible thanks to the partnership with the Lleida City Council and his Computing Department.